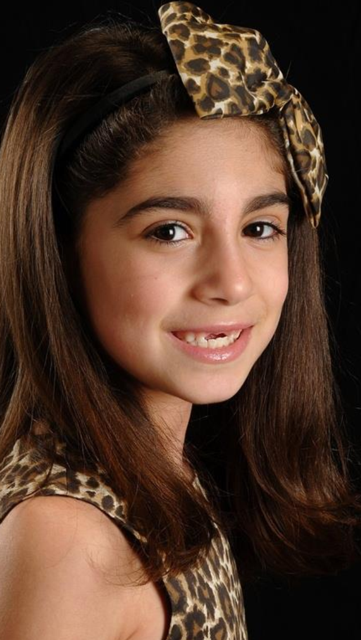 My name is Mia Alamawi, I am 9 years old. I'm in 4th grade and I go to Spencer Crossing School. I live in New Lenox, IL with my Dad Rafat, Mom Lindsay, Brother's Ameer and Laith and Sister Lana. 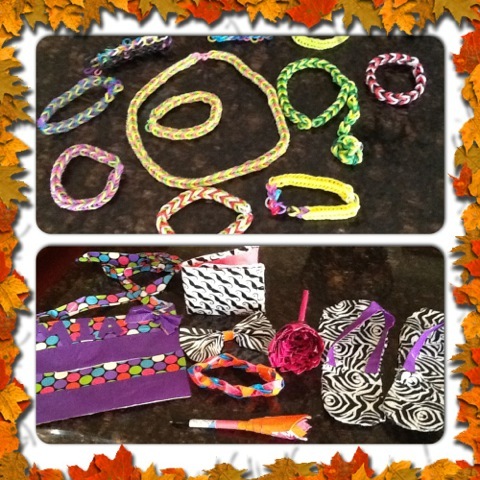 My hobbies are Cheerleading, Dance, Gymnastics and when I'm not at practice I love doing crafts of any kind.